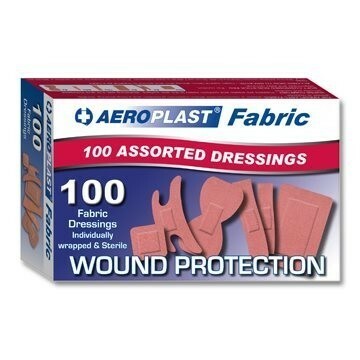 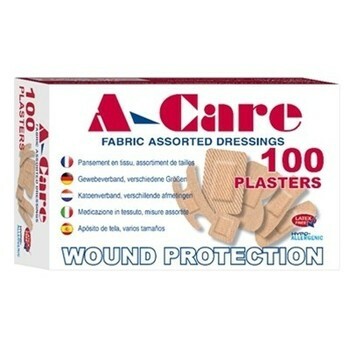 We have a plaster for every occasion. 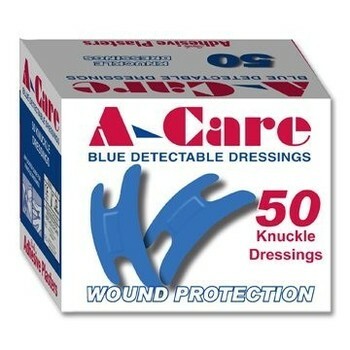 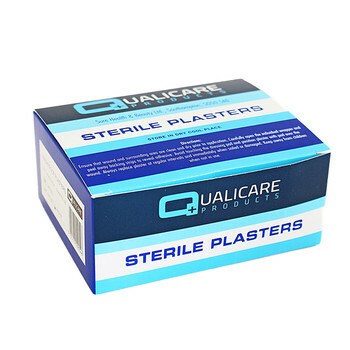 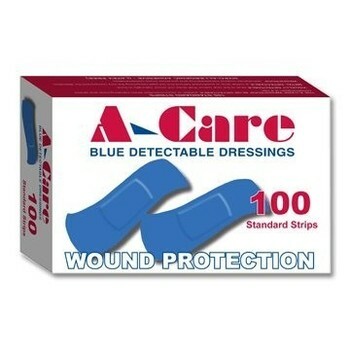 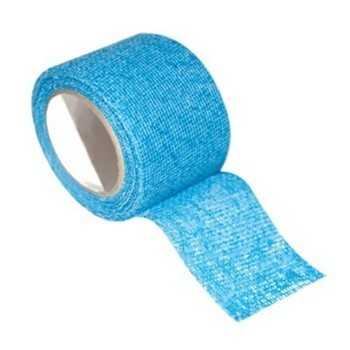 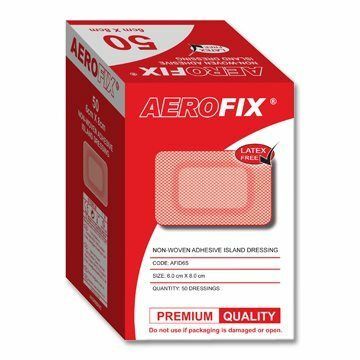 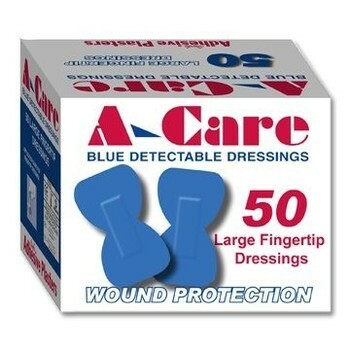 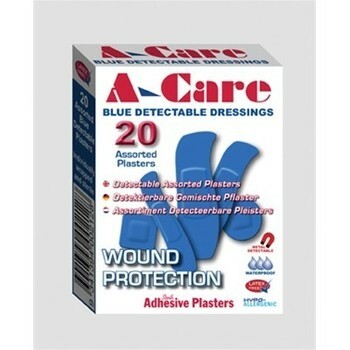 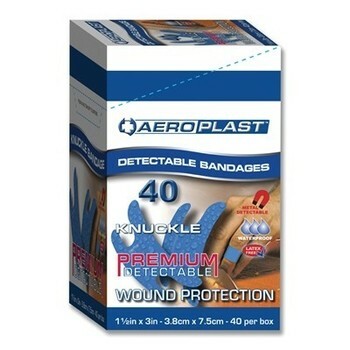 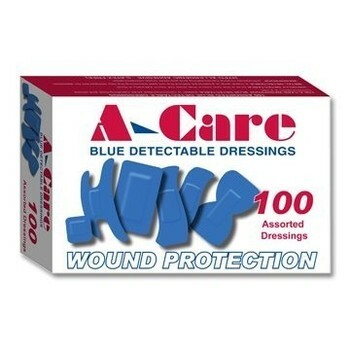 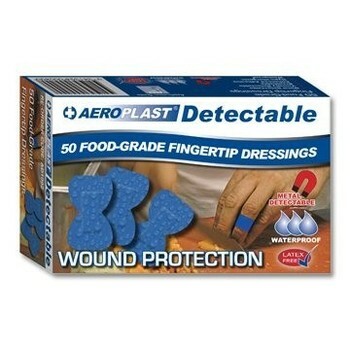 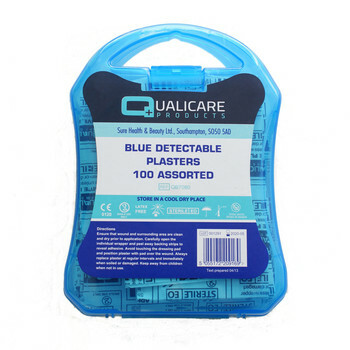 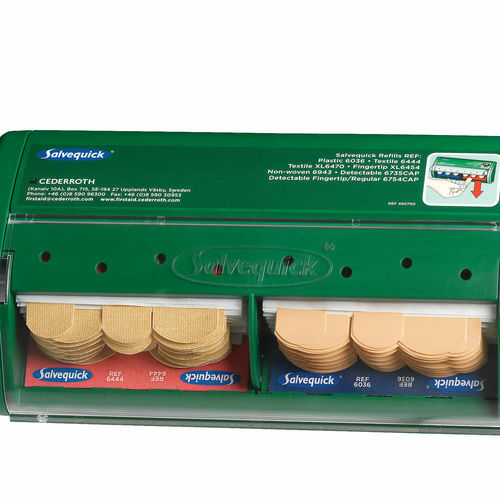 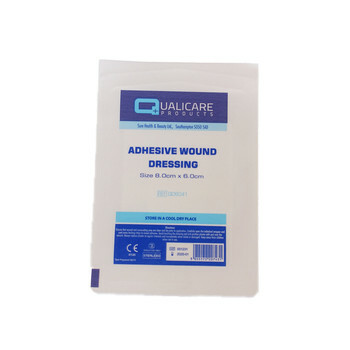 Choose from a box of assorted, those specially designed for knuckles or fingertips, blue detectable for the catering industry or just an extra wide one for larger wounds. 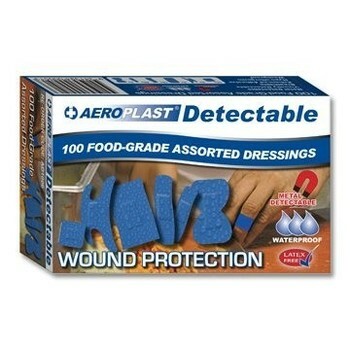 You can choose from fabric or washproof, all hypo-allergenic. 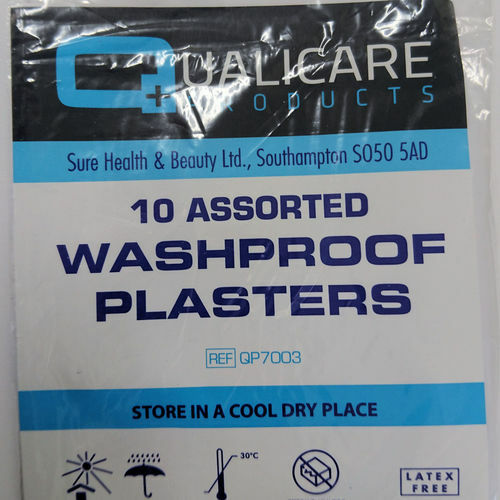 If you want something a bit more specialist then take a look at our transparent waterproof plaster range or call us for more details.